ToughTrain / Products Articles / Why Choose Precor Treadmills? Precor is one of the leading company in the fitness market that designs and builds premium fitness equipment.Precor has won many awards and recognition for its innovations, technology and Award for Excellence in Customer Satisfaction for treadmills. 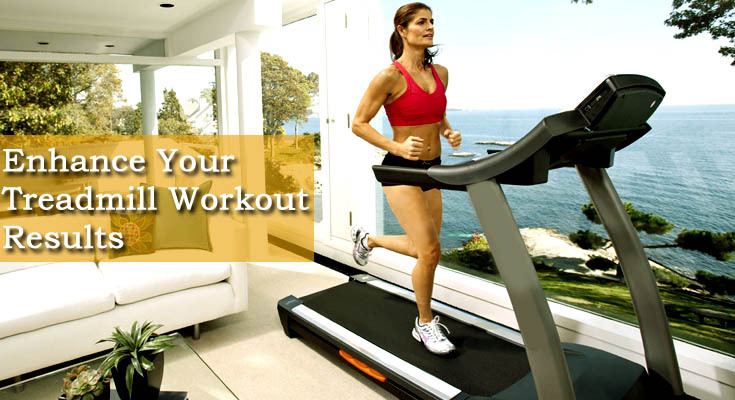 Precor 9.31 Treadmill is one of the most awarded Treadmill. Precor has distinguished itself as a worldwide industry leader, providing state-of-the-art fitness equipment to health clubs, hotels, spas, fitness centers, and private homes all over the world. Every Precor treadmill provides remarkable cushioning so you can enjoy walking and running with minimal impact on your joints and back. Ground Effects® Impact Control System- Precor Treadmills are equipped with this latest technology of impact absorptions system which makes your ride more smoother than other treadmills. This technology one-ups Mother Nature and other treadmills by absorbing shock only at the point of impact and providing maximum stability at push-off. 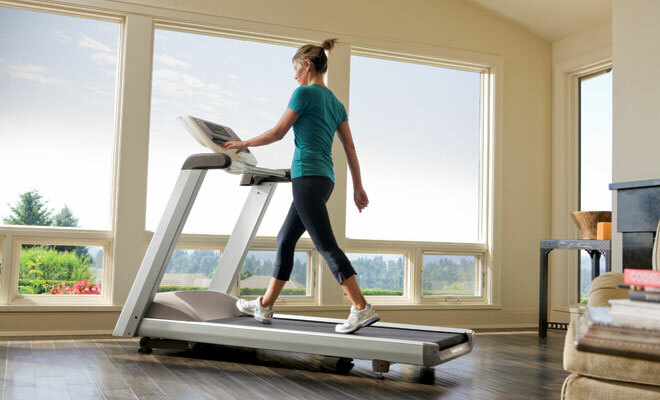 The treadmills have collection of individual shock absorbers to provide variable absorption, while adding important lateral stability to prevent injury. Patented Integrated Footplant Technology- This Technology makes the treadmill move the way you do by changing the belt speed to match that of your foot. Remarkable to Precor, the alterations guarantee you feel a regularly musical stride rather than the shoe and joint distress that accompany the drag and force of different treadmills. Low maintenance. While Precor treadmills require basic care, maintaining the running deck is easy because it requires no maintenance, it’s self-lubricating. And on select home models, the deck is reversible, its life is doubled. Come with Best Warranty.Precor stand fully behind every piece of fitness equipment Precor produce. They have been building equipment to withstand the repetitive rigorous workouts of commercial use for years.